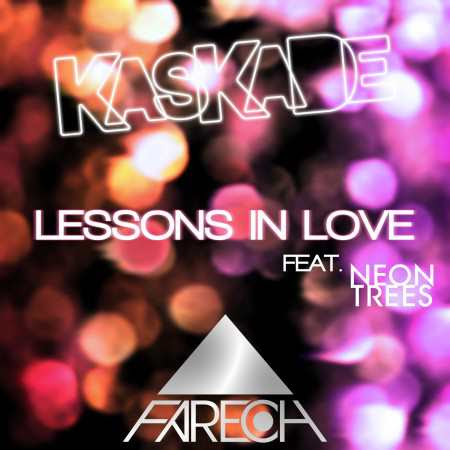 Here's NEON TRESS LYRICS to song “LESSONGS IN LOVE” FEAT. KASKADE. but what could I say for you to feel whats inside of me?